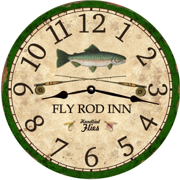 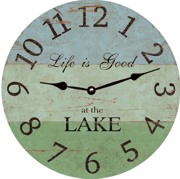 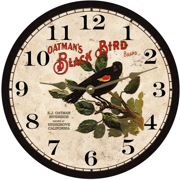 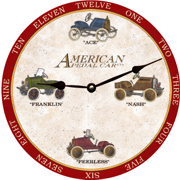 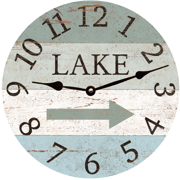 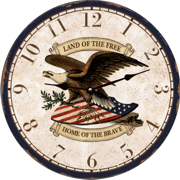 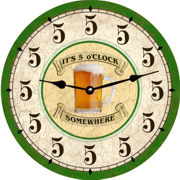 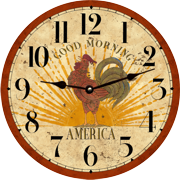 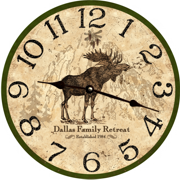 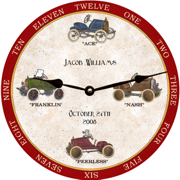 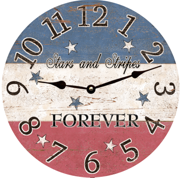 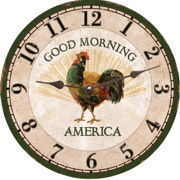 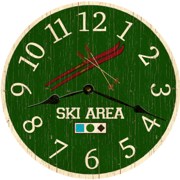 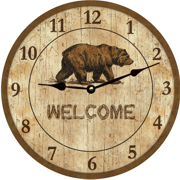 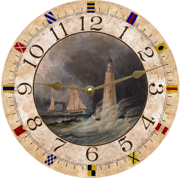 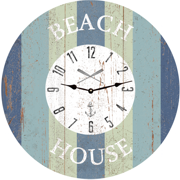 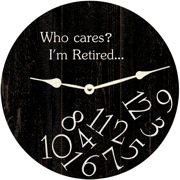 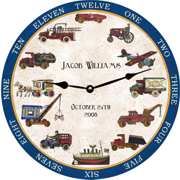 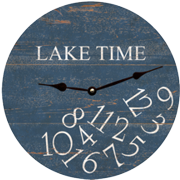 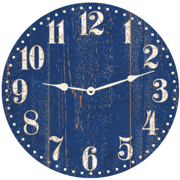 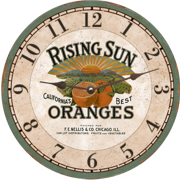 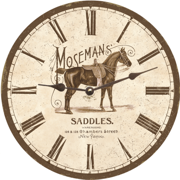 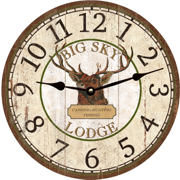 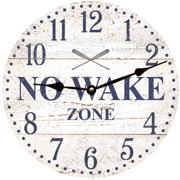 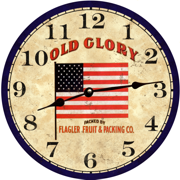 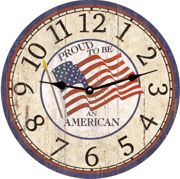 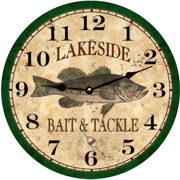 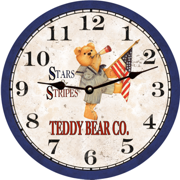 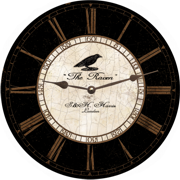 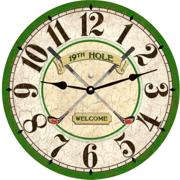 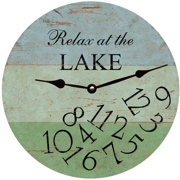 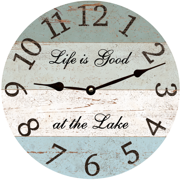 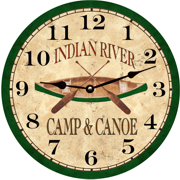 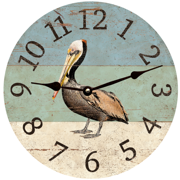 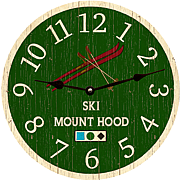 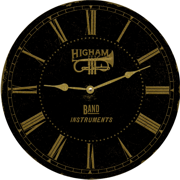 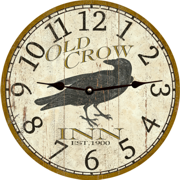 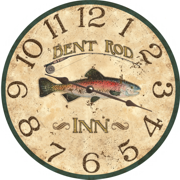 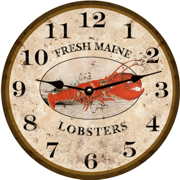 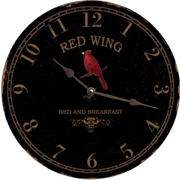 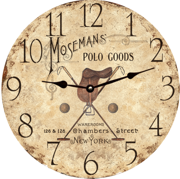 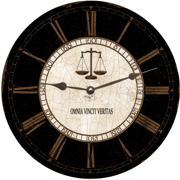 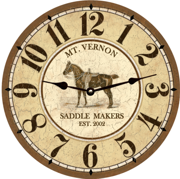 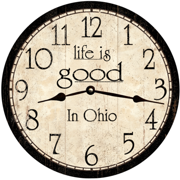 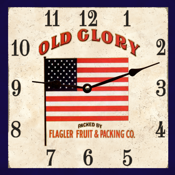 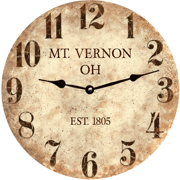 Specializing in designing and manufacturing unique American Made Wall Clocks. 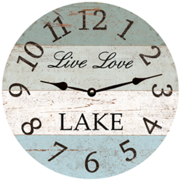 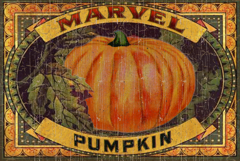 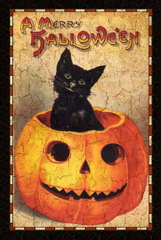 Personalized with your hometown or favorite location. 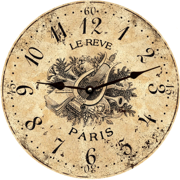 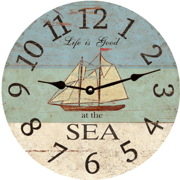 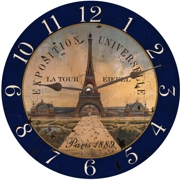 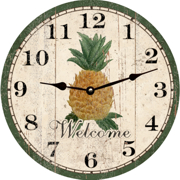 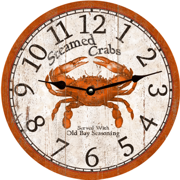 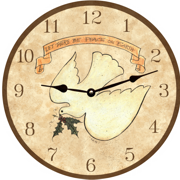 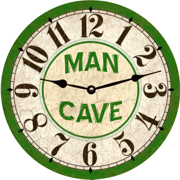 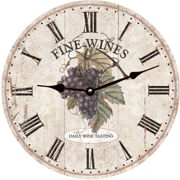 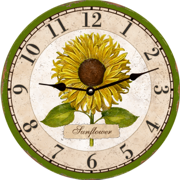 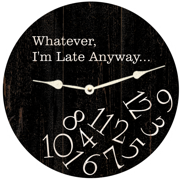 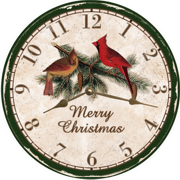 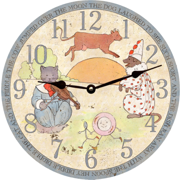 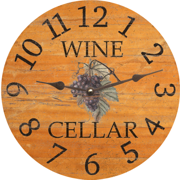 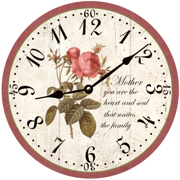 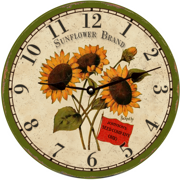 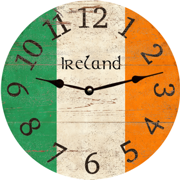 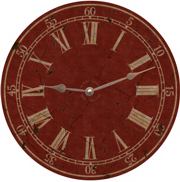 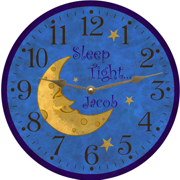 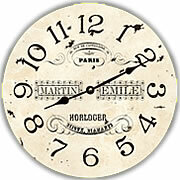 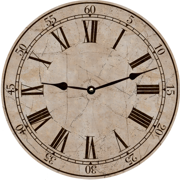 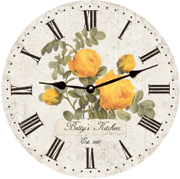 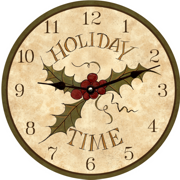 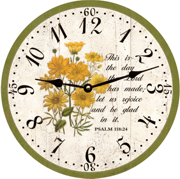 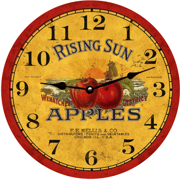 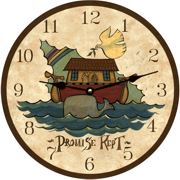 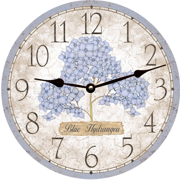 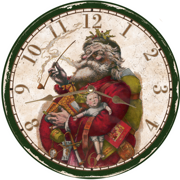 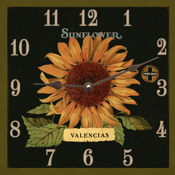 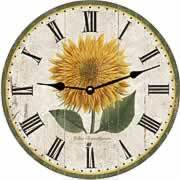 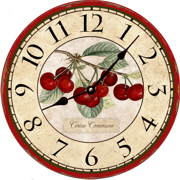 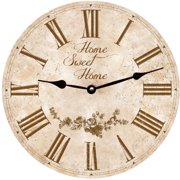 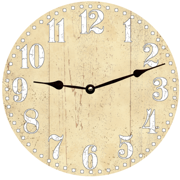 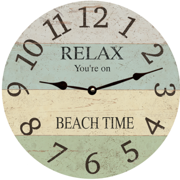 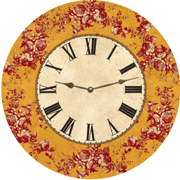 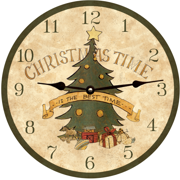 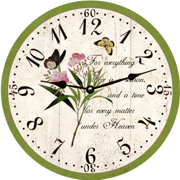 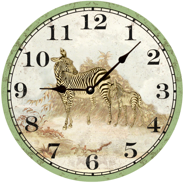 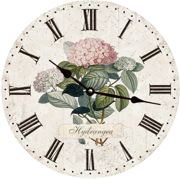 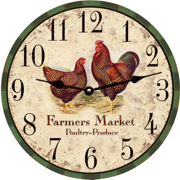 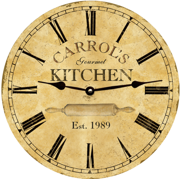 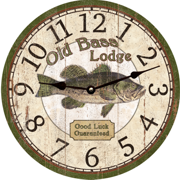 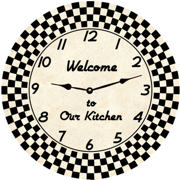 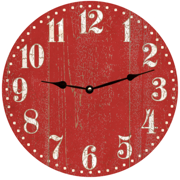 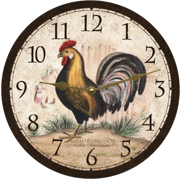 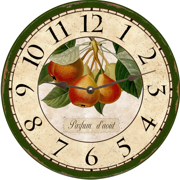 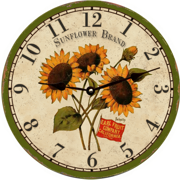 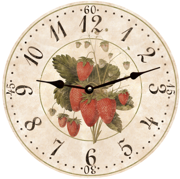 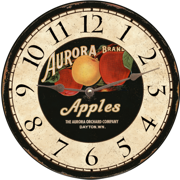 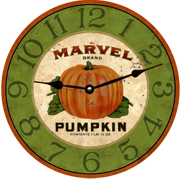 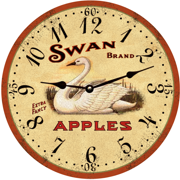 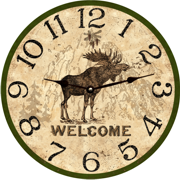 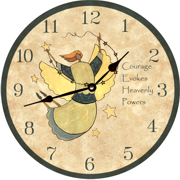 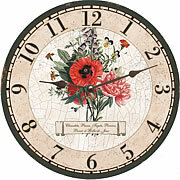 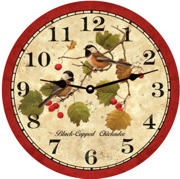 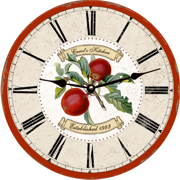 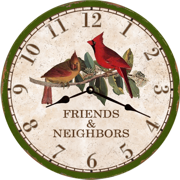 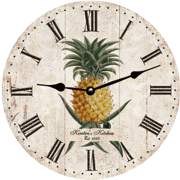 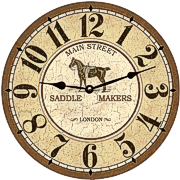 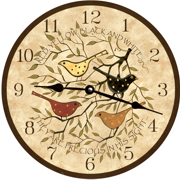 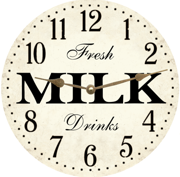 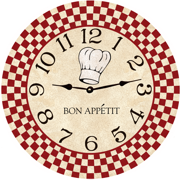 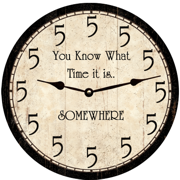 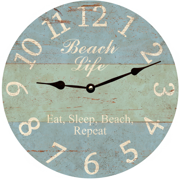 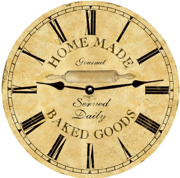 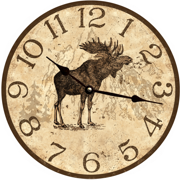 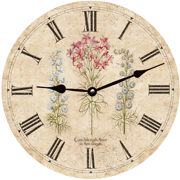 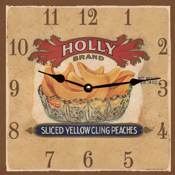 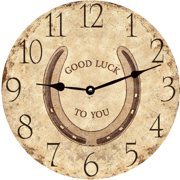 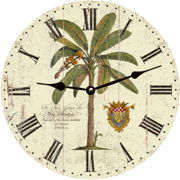 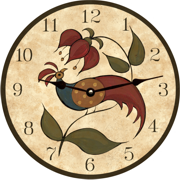 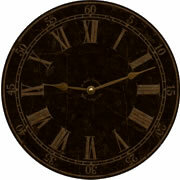 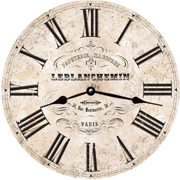 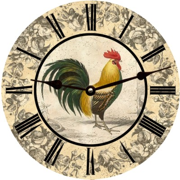 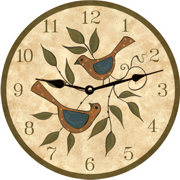 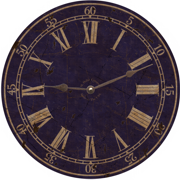 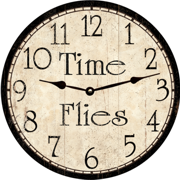 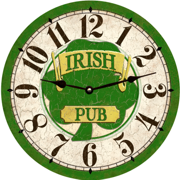 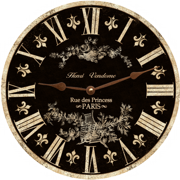 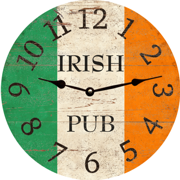 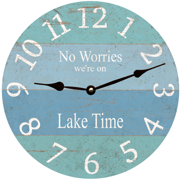 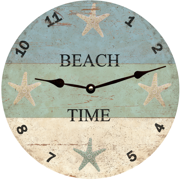 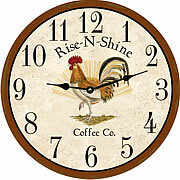 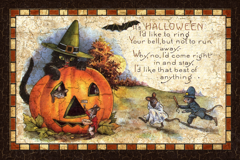 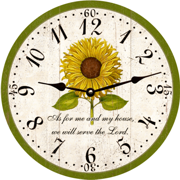 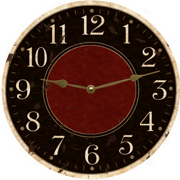 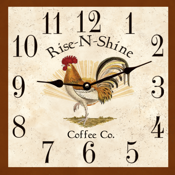 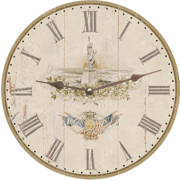 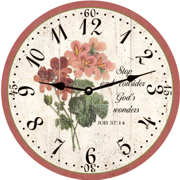 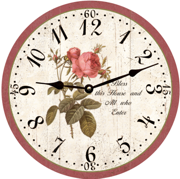 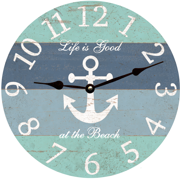 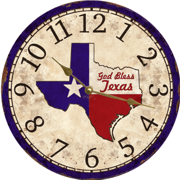 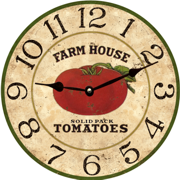 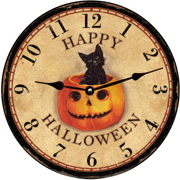 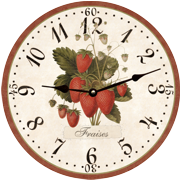 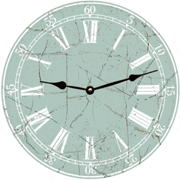 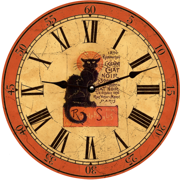 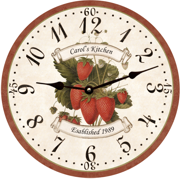 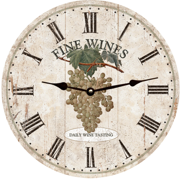 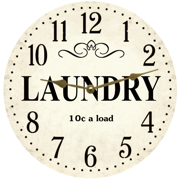 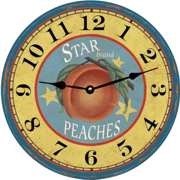 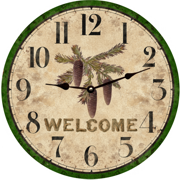 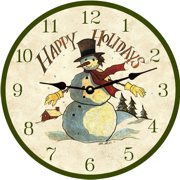 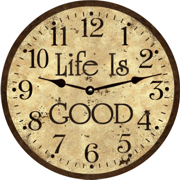 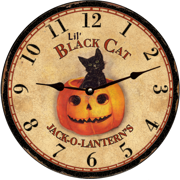 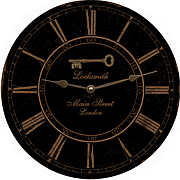 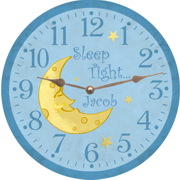 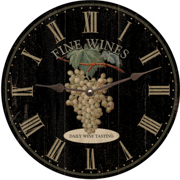 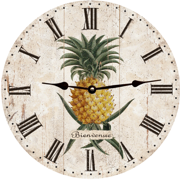 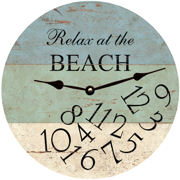 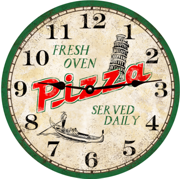 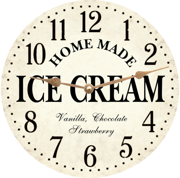 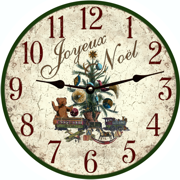 Unique Wall Clocks, Flower Wall Clocks, Thank you for viewing all of our Unique Wall Clocks.